Rupert Murdoch’s group is bidding 14 pounds a share for the UK group’s equity it doesn’t own, valuing Sky at 24.5 bln pounds. Yet a ruling by Britain’s Takeover Panel may push that even higher, while rival bidder Comcast can hit back. Sky investors may be far from peak altitude. 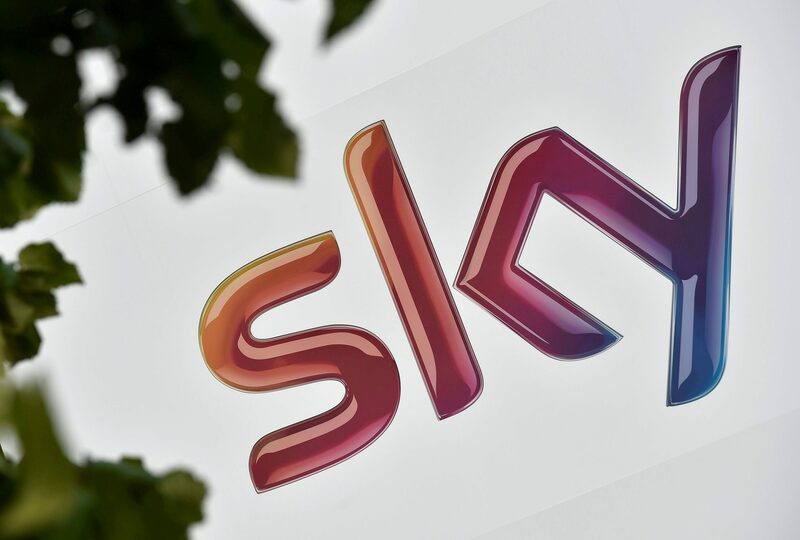 The Sky logo is seen at the company's UK headquarters in west London July 25, 2014. Twenty-First Century Fox on July 11 agreed to buy the 61 percent of Sky it doesn’t own for 14 pounds per share, valuing the British pay-TV group at almost 24.5 billion pounds ($32.5 billion). Sky’s independent directors have recommended that shareholders vote in favour of the Fox offer at an investor meeting. The date of the meeting is yet to be announced. The new price is 12 percent above a rival offer from cable group Comcast worth 12.50 pounds per share, and 30 percent above Fox’s initial bid of 10.75 pounds per share made in December 2016. Fox’s offer is subject to approval by new Media Secretary Jeremy Wright, who said on July 10 that he would announce his final decision by July 12. Britain’s Takeover Panel on June 28 said it was considering whether to require Disney to make a higher offer than the 10.75 pound price floor the watchdog set in April. Sky shares were down 1.4 percent to 14.80 pounds at 0745 GMT on July 11.